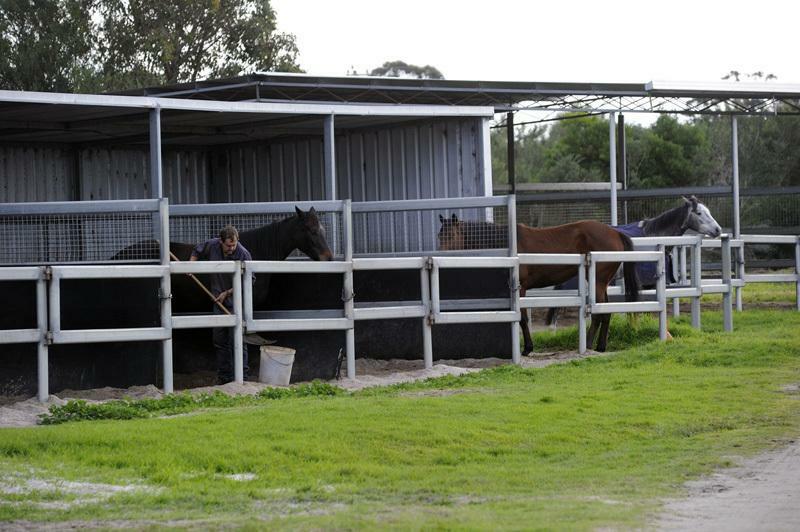 Steve Wolfe settled in Albany 25 years ago and has developed his 30-acre Collingwood Street property into a fine racing establishment. 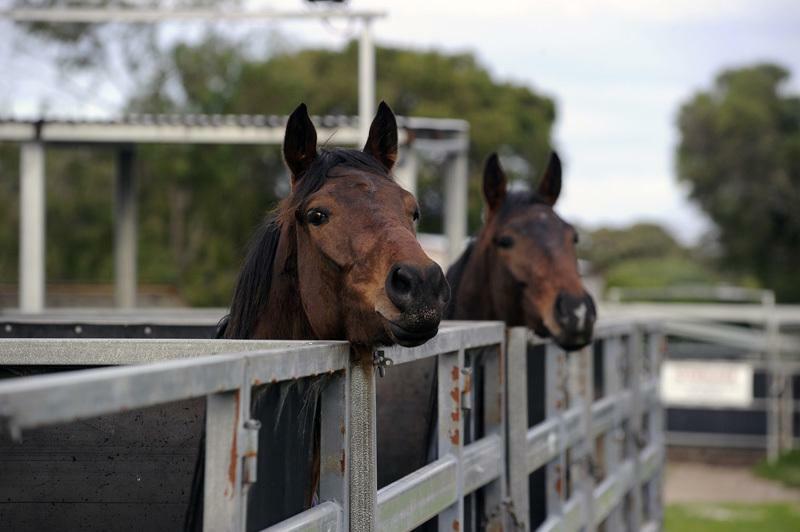 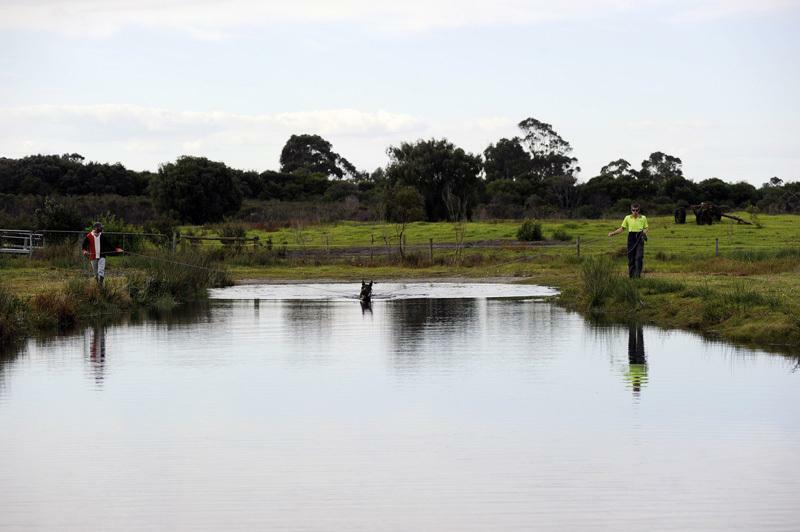 With access to Albany Racecourse, Middleton Horse Beach and local bush tracks, Collingwood Street (SJ Wolfe Racing Headquarters) provides options and flexibility for individual horse training programs all year round. Collingwood Street is also where the famous SJ Wolfe Racing “Tavern” is located. 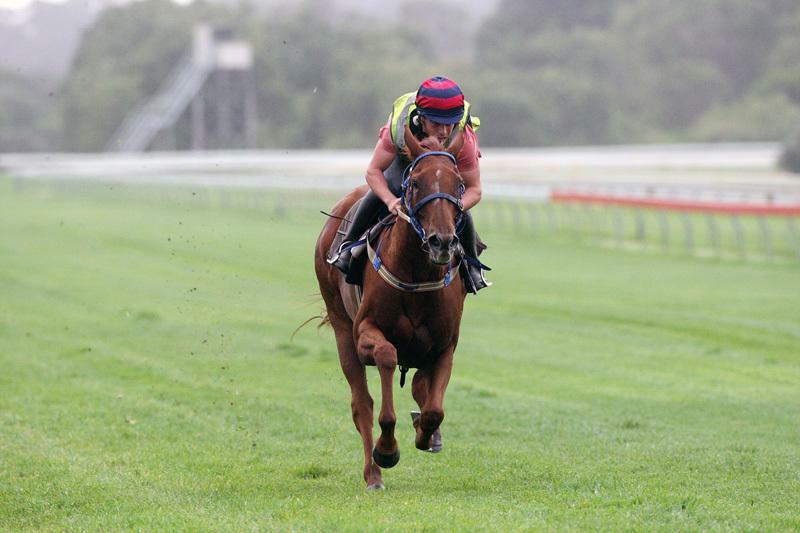 A sports lounge with three flat-screen televisions and a well stocked bar, “The Tavern” is where clients and stable supporters are invited for social gatherings and after a day at the local races. 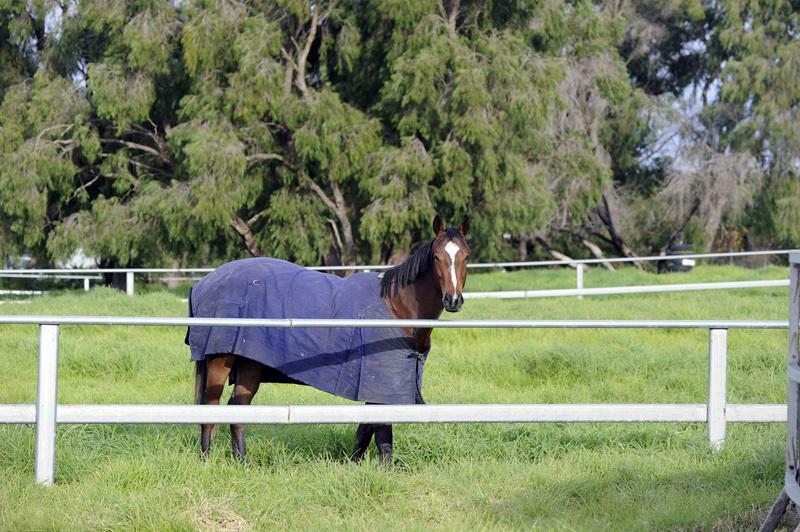 For the past 15 years SJ Wolfe Racing has been based in Perth during the winter months, and now has two stables located in Ascot – Mathieson Road and Hardey Road. 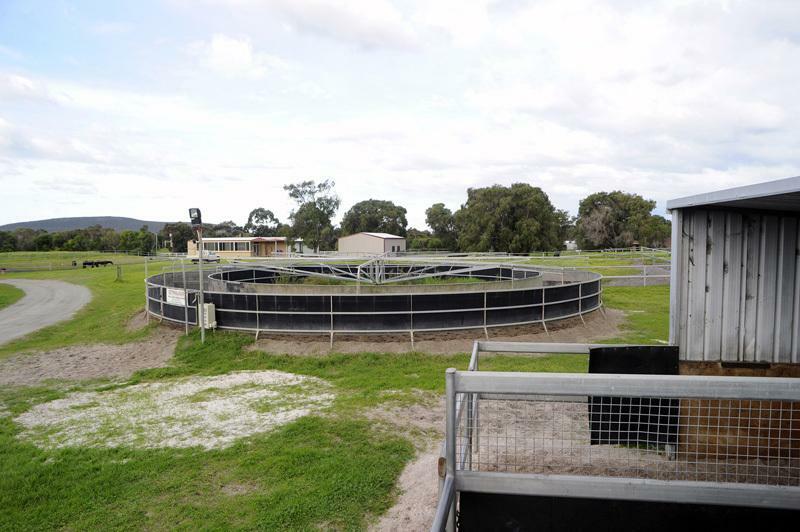 The two Ascot stables can easily utilise the first-class training facilities at both Ascot and Belmont racecourse, where grass, sand and Viscoride training tracks are available. 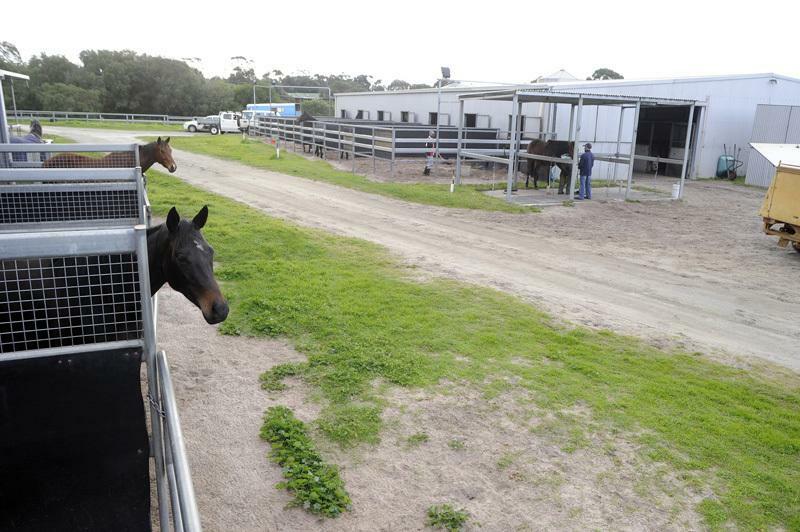 Mathieson Road features 12 walk-in-walk-out boxes, while Hardey Road features eight walk-in-walk-out boxes. 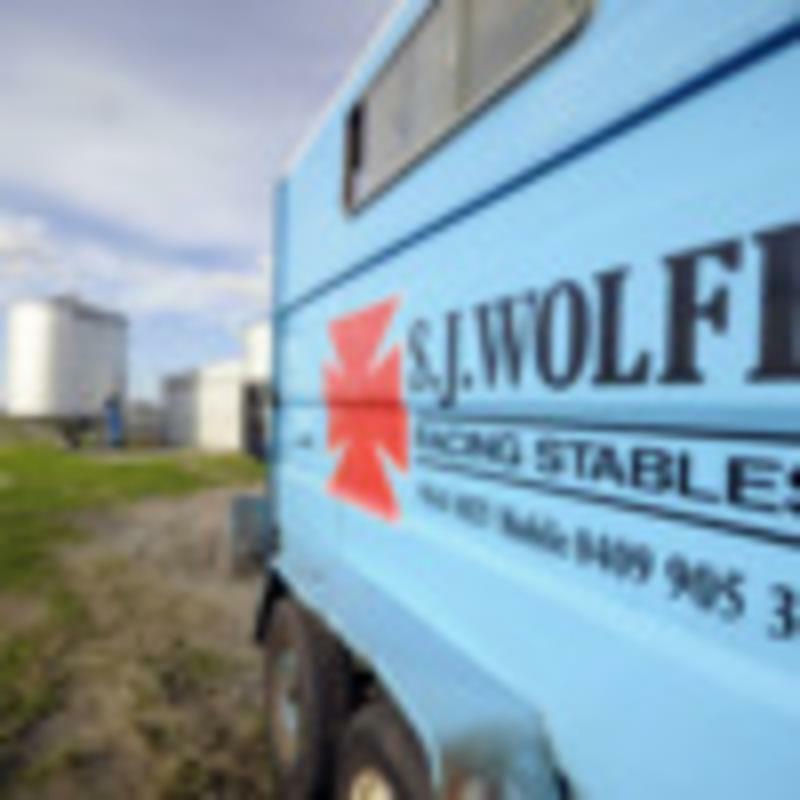 Due to the size and scope of SJ Wolfe Racing, the stable is equipped with an eight-horse truck, a seven-horse truck, as well as 3 three-horse floats.